I have a Reason 4 x12 slant cab. Baltic Birch/No particle board baffle, not a MDF back, finger joints, hide glue for tolex. New it was $999. Selling it for $250. Last edited by udreks on August 14th, 2015, 2:17pm, edited 2 times in total. This is a great deal... if I didn't just pick up another Marshall, I'd be all over this. Thanks Guido, And the deal just got better. $190!!! 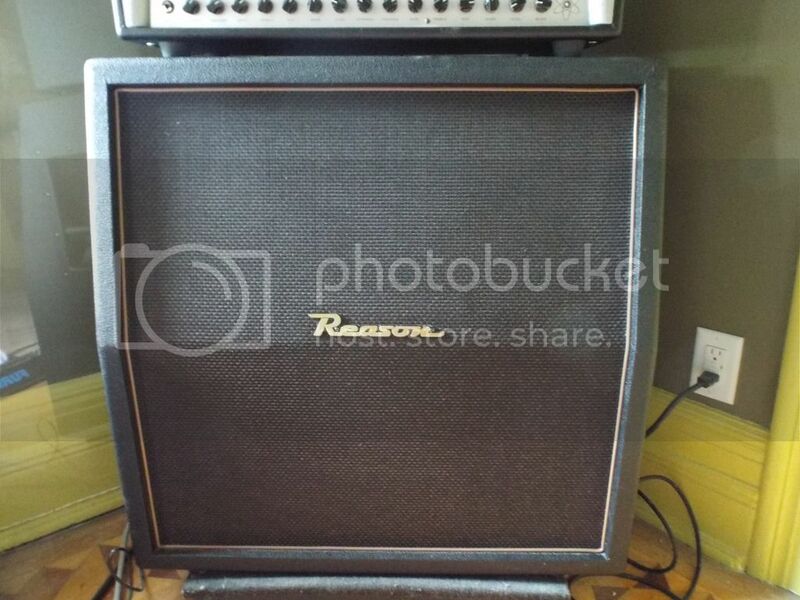 $190 for a 4x12 Baltic Birch Cab!!! I'll even throw in the $20 Box I just bought in case you can want to sell it online eventually.